Today, Periscope just provided us with a new innovative feature – Super Hearts. To explain what it is in the simplest manner possible, it’s like a regular heart, but it has a real cash-convertible value. It’s similar to in-game goods/money used in virtual games, which you can purchase it using real money. However, instead of using it to buff your virtual-game character, you can send it to your favorite broadcaster. These Super Hearts that you send can be redeemed, making it a great way to support or merely show a token of great appreciation to the broadcasters you love. By the way, if you’re a broadcaster yourself, this can be a means to earn money – straight from the stream! How Can You Purchase Super Hearts? Whenever you watch a broadcast, you should see the Super Heart icon. Simply tap that icon, and it will send you the Super Heart store. If it’s your first time to buy it, you must first buy virtual coins (the virtual currency of the app). It costs from $0.99 to $100, which is a bulk offer. Once you’ve got your coins, you can purchase the hearts with ease using the coins. There are three hearts to choose from: the basic, mid-range heart, and the most expensive heart that sets off an explosion. All of these hearts, when given out, will create some really impressive animations that can capture everyone’s attention during the live stream. By the way, take note that Super Hearts can only be given during a live stream. How Do You Cash Them Out? Since it’s a new feature, there’s not much info going around or a walkthrough in the process of converting those hearts into real money. However, here’s what I do know. Once you receive these hearts, you will gain “stars” or “star points” that can be seen on your profile. Each type of heart has a corresponding star value. 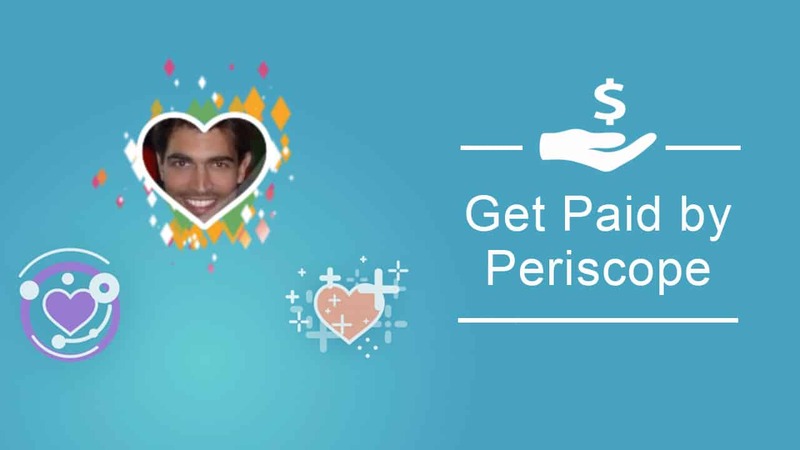 According to TechCrunch, once a broadcaster has 185,000 stars or about $175 in value, they can apply to join Periscope’s Super Broadcaster program. If you pass, you can then redeem those stars for money through ACH transfer every end of the month. Is the Super Hearts Feature Available to Everyone? Currently, No – but quite soon it will be. 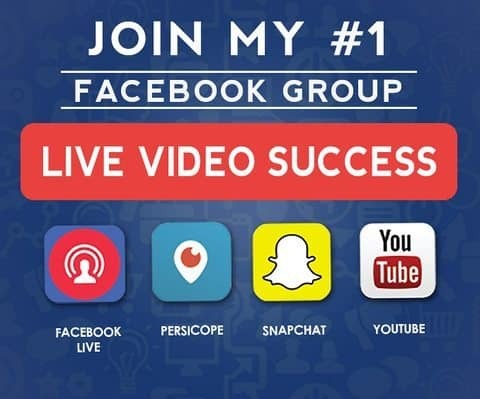 A post published by Periscope on Medium stated, “This program is available in the US, and will roll out internationally soon.” Although not everyone can enjoy it yet, it’s still an opportunity to prepare ahead when it does become available. So, broadcasters out there, I urge you to level your game and enjoy earning money straight from the app. Once it will roll out to your country, you will be able to cash out all the star value you have gathered so far.